During the month of December, the ArtJet sales site for juried American painting, ceramics, glass, jewelry & photography will donate 10% of your purchase to Youth in Arts. Don’t forget to select Youth in Arts at checkout! ArtJet was created in 2016 by Thomas Palmer, and is a project of Alcove Media, publisher of American Art Collector. Alcove Media has published books highlighting contemporary artists since 2002, and the American Art Collector series has been published annually since 2004. 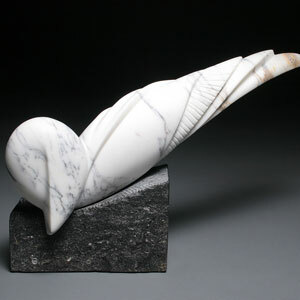 ArtJet offers the work of many artists highlighted in the American Art Collector series over the years.